Carnival Cruise Line has released an update on the much-reported flooding onboard Carnival Dream on Thursday which impacted nearly 100 guests in around 50 staterooms. We already posted about the flooding which occurred on the Carnival cruise ship, you can take a look here. The water line broke on Thursday evening, May 3 at 6 PM and as a result water started gushing out into the corridors and almost 50 staterooms. Carnival updated that almost 100 guests were impacted by the flooding and only a handful of passengers chose to sleep in the ships spa for that night. Crew members did move mattresses there for them. Two guests did choose to disembark the vessel which was an option being offered from the cruise line. Carnival Dream crew members responded very well to the water line break. 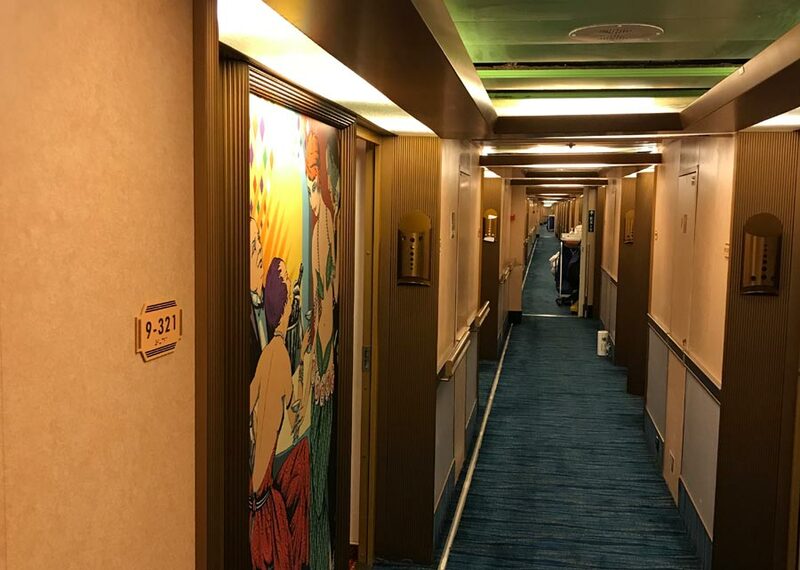 Carnival stated that within 6 hours of the flooding crew had replaced the carpets in the corridor and staterooms where needed and dried out any damp areas. There was also no delay on the Carnival Dreams arrival back in New Orleans today and most guests were able to enjoy their cruise vacation with minimal impact. The ship is departing today on another 7-night western Caribbean cruise.